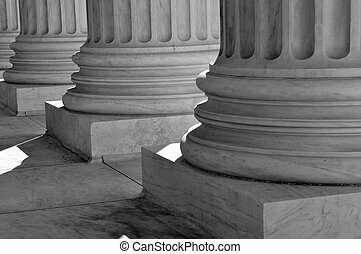 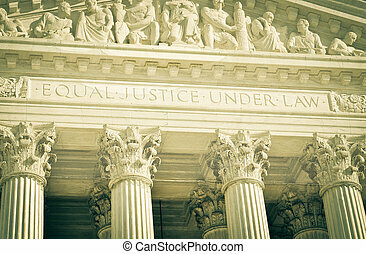 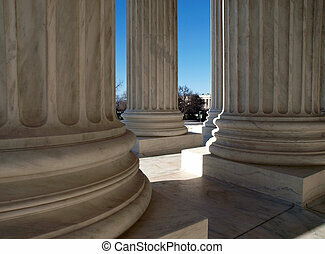 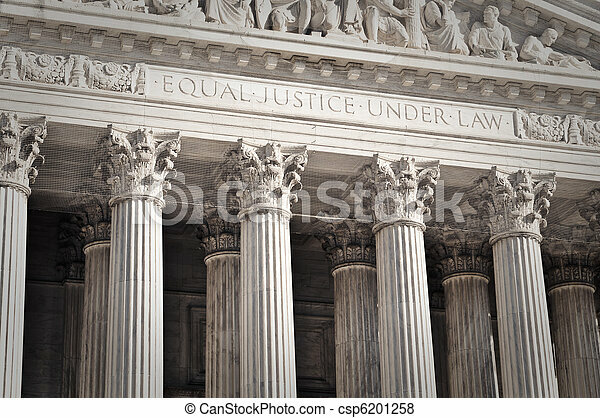 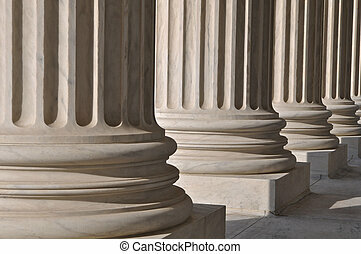 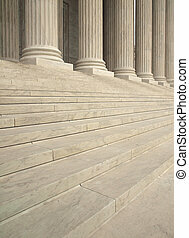 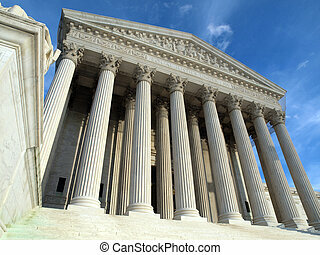 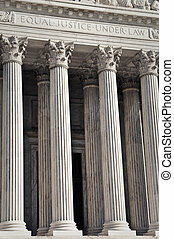 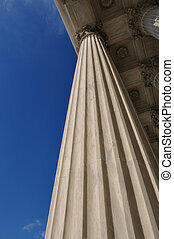 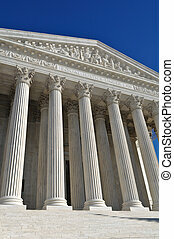 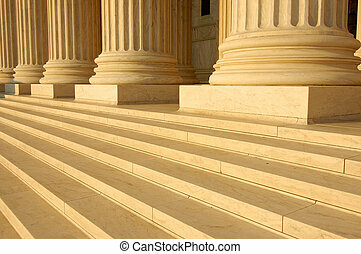 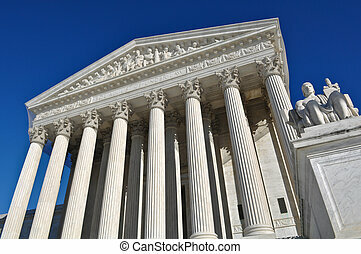 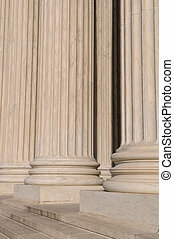 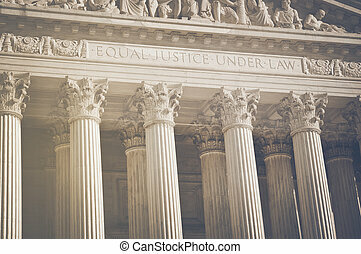 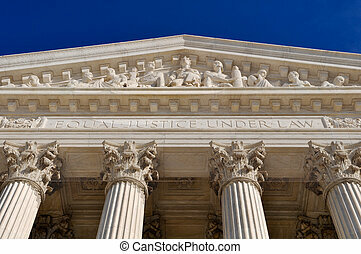 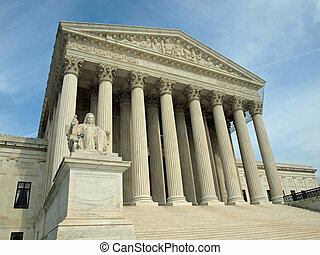 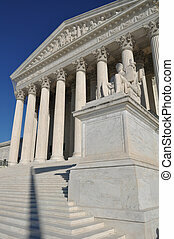 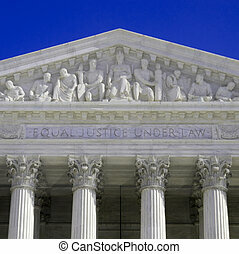 United states supreme court pillars of justice and law. 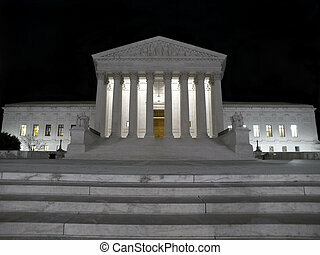 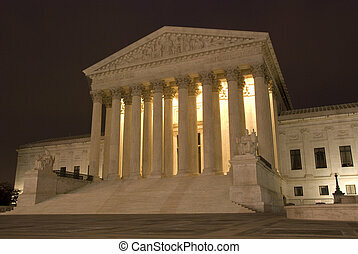 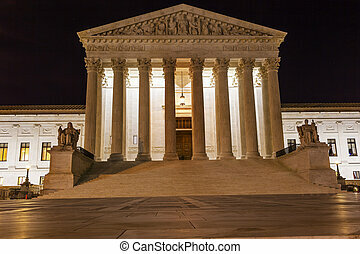 United States Supreme Court on a cold winter night. 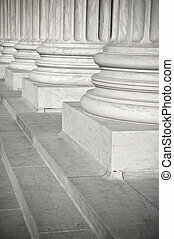 Supreme Court columns in Washington DC. 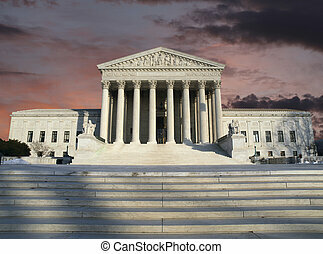 Clearing morning storm sky with the United States Supreme Court building in Washington DC. 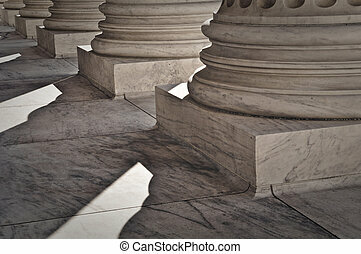 Late afternoon at the historic Supreme Court building in Washington DC. 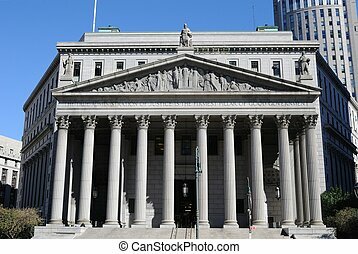 The New York Supreme Court located at 60 Centre Street in New York City. 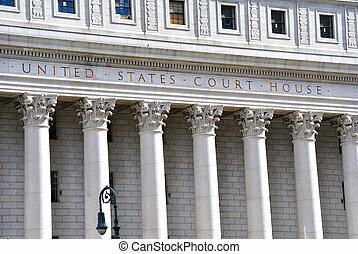 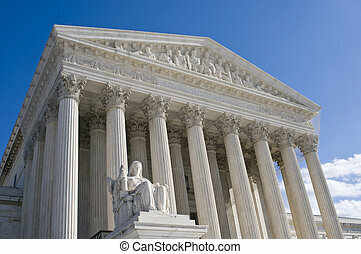 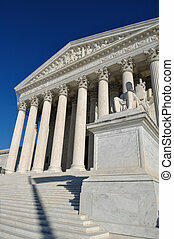 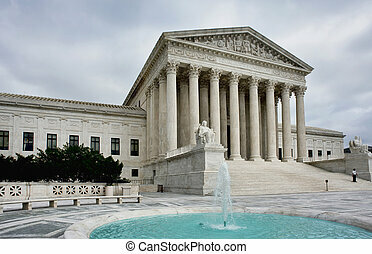 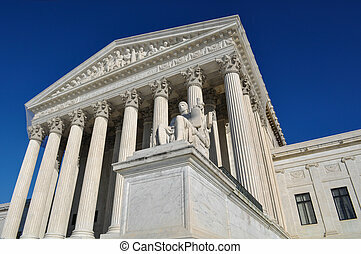 The Supreme Court of the United States (sometimes colloquially referred to by the acronym SCOTUS) is the highest judicial body in the United States and leads the judicial branch of the U.S. federal government.